Baba Yaga | Take Back Halloween! Baba Yaga is the legendary witch of Slavic folklore, particularly Russian fairy tales. She lives on the edge of the forest in a hut that stands and moves on chicken legs. Baba Yaga herself fills the hut from end to end, stretched out on her stove with her nose growing into the ceiling. She travels through the air in a mortar, pushing herself along with a pestle and sweeping away her tracks with a broom. She also likes to eat people. 1. 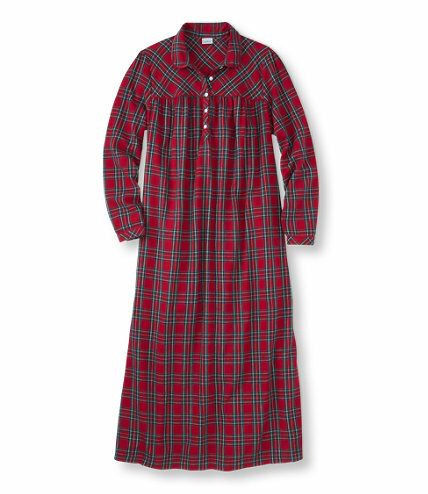 Red flannel nightgown. Another option is here. A long flannel nightgown works great as a house dress. 3. Black creepy cloth. 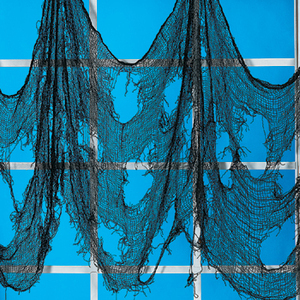 Wrap some of this around you as a raggedy shawl. 4. 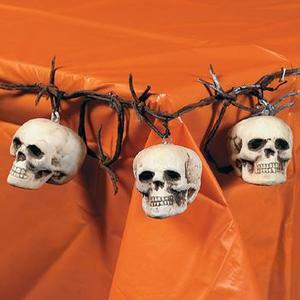 Skull garland. 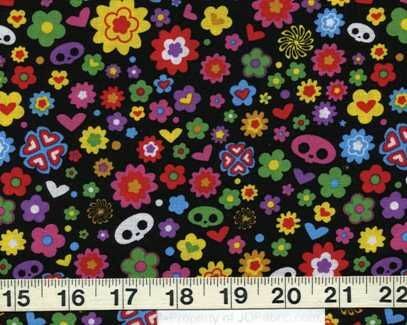 The garland is 68 inches long and has 8 foam skulls, each about 2 inches high. Get a couple of these, one to drape around your shoulders as a giant necklace and another to wrap around your waist. 5. 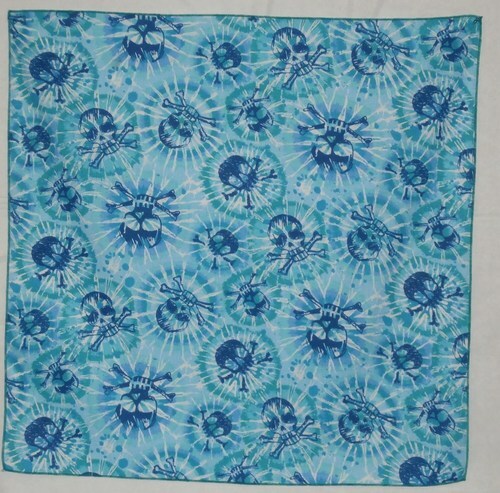 Blue skulls head scarf . Wear this babushka style: fold it in half as a triangle and tie it under your chin. 6. 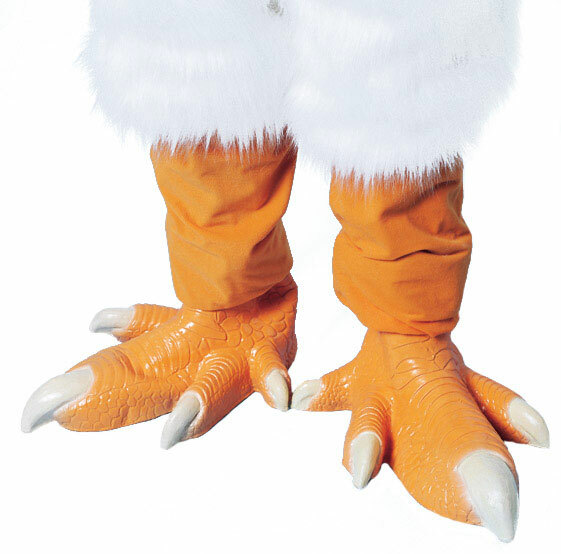 Costume chicken feet. You are one with your hut. If these chicken feet aren’t in stock, just wear flat boots or booties. You could also consider lapti (bast shoes), but these tend to be pricey souvenir items outside of Eastern Europe. UPDATE 10/6/2013: The chicken feet do seem to be sold out at the first store, but this place reportedly still has a couple of sets in stock. 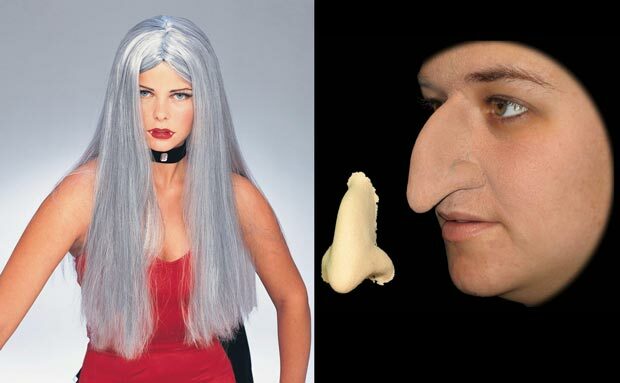 Hair and makeup: You’ll need long gray hair and a great big nose (below). Note that you’ll also need spirit gum to attach the nose, and a boatload of foundation and powder to make it blend in. Use black eyeshadow to make huge dark circles around your eyes. You can also enhance your eyebrows with white or gray makeup. Broom: The brooms that are sold online tend to be very small, so the best thing is to go to a local craft store. They usually have nice twiggy brooms in stock for Halloween. Main illustration credits: The marvelous model of Baba Yaga’s hut in the upper right corner is by artist Forest Rogers. 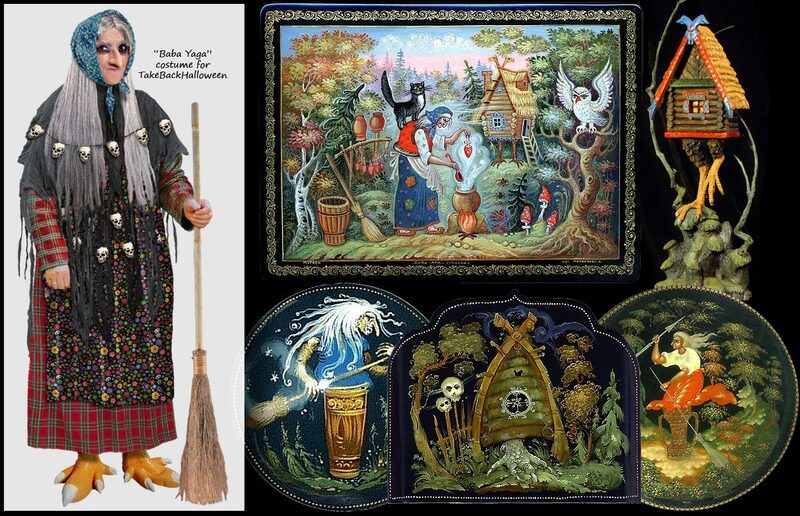 The other images are all Russian lacquer pieces depicting Baba Yaga and her hut.